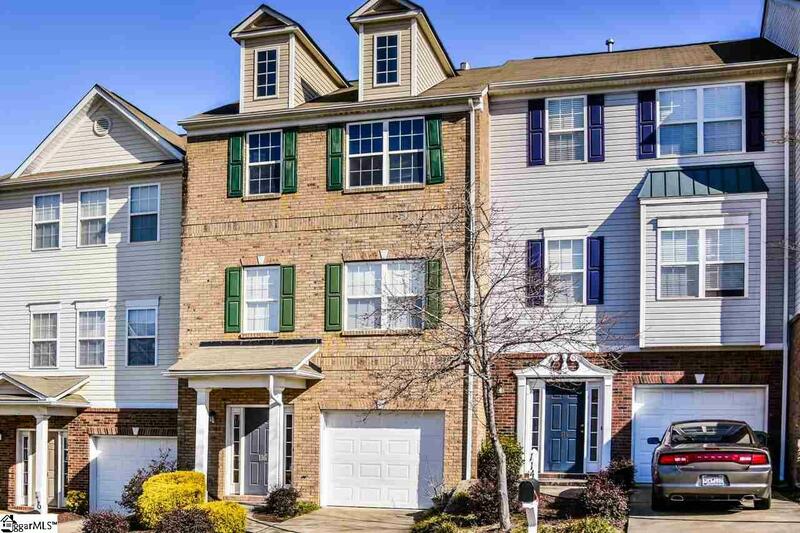 This is the PERFECT townhome for your family. 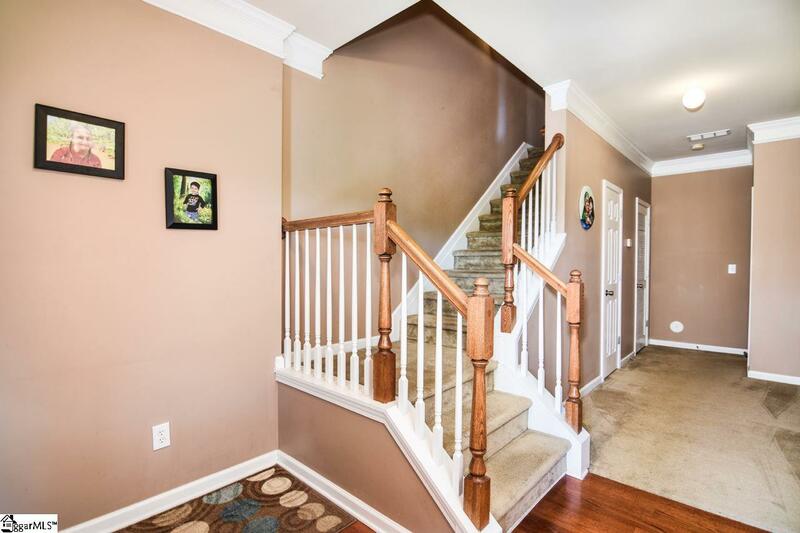 This is a 4 bedroom 3 1/2 bath townhome. 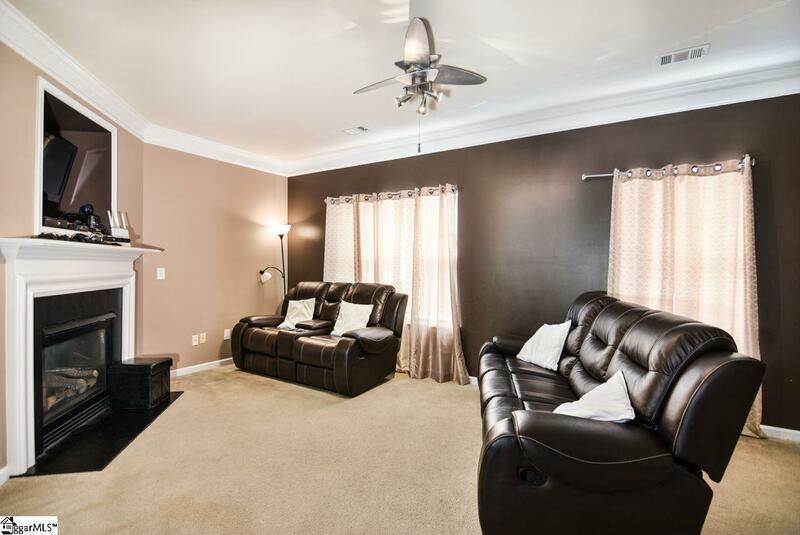 It is located close to I-385 in Mauldin and is in the perfect location. 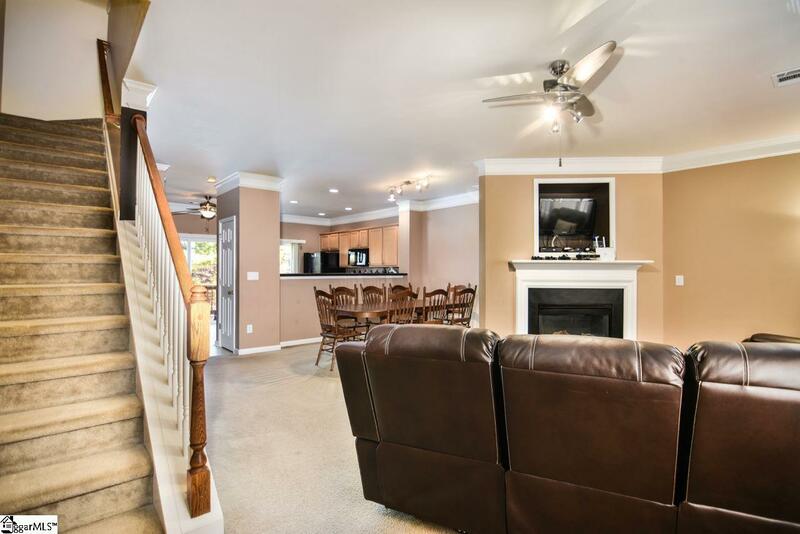 This townhome offers an open floor plan and has a huge kitchen. The appliances include stove, refrigerator, dishwasher, and microwave. There is an abundance of cabinet and counter space. The master bedroom features vaulted ceilings and has a great view of the town. The master bath has a double sink, a garden tub, and a walk-in closet. The other 3 bedrooms are very spacious and have two bathrooms as well. There is a deck out back that is great for entertaining and grilling with friends and family. Also, enjoy the great summer days in the community pool! Zoned for Mauldin Elementary, Mauldin Middle, and Mauldin High. Sorry, no pets. Listing provided courtesy of Ayo Dosunmu of Carolina Moves, Llc.